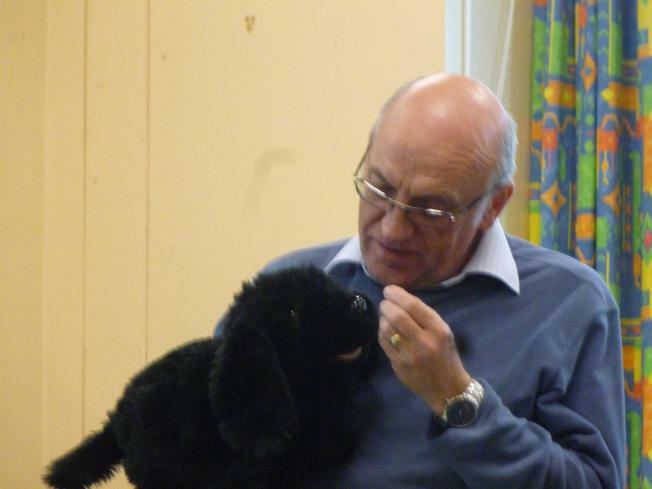 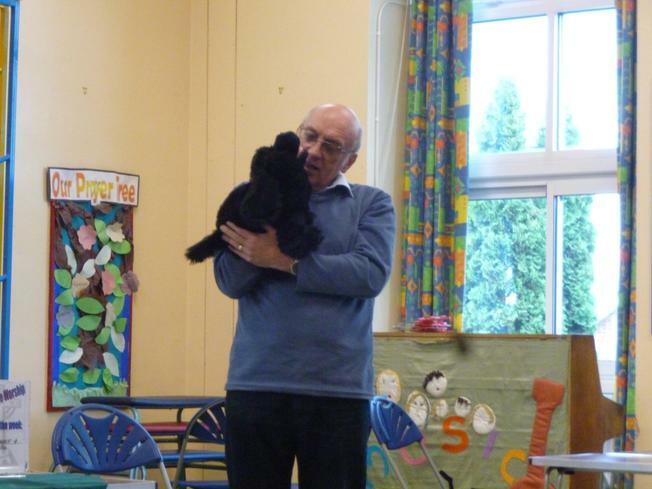 Both schools enjoyed the antics of Dyson the dog and Mr Scrappy today as they helped to re-tell the story of King David. 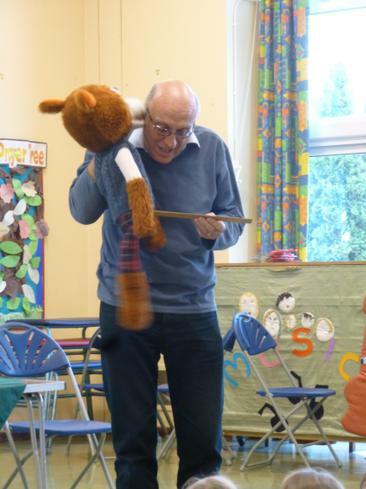 As our guest worship leader, Mr Fryer, was telling the story he also reminded the children about looking at the characters of people on the inside and not judging them by their outward appearance. 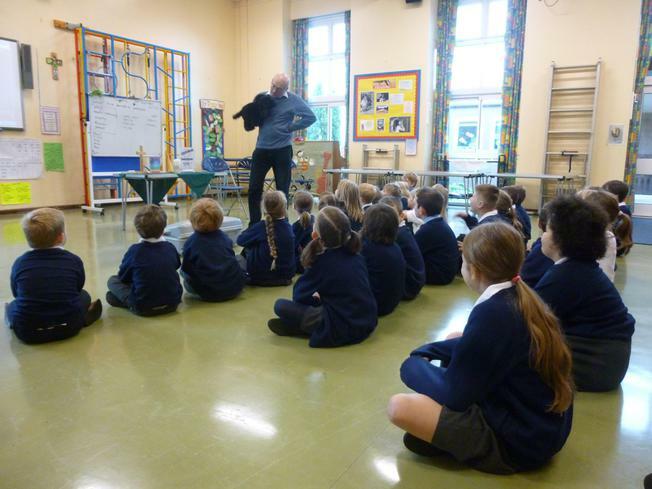 The children thoroughly enjoyed the assembly!